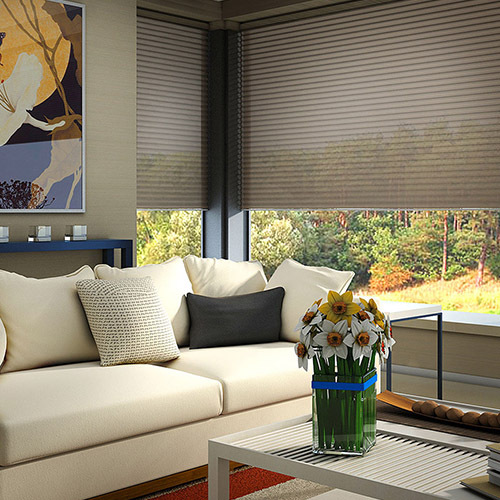 Automated Shades - protection from UV at the push of a button! 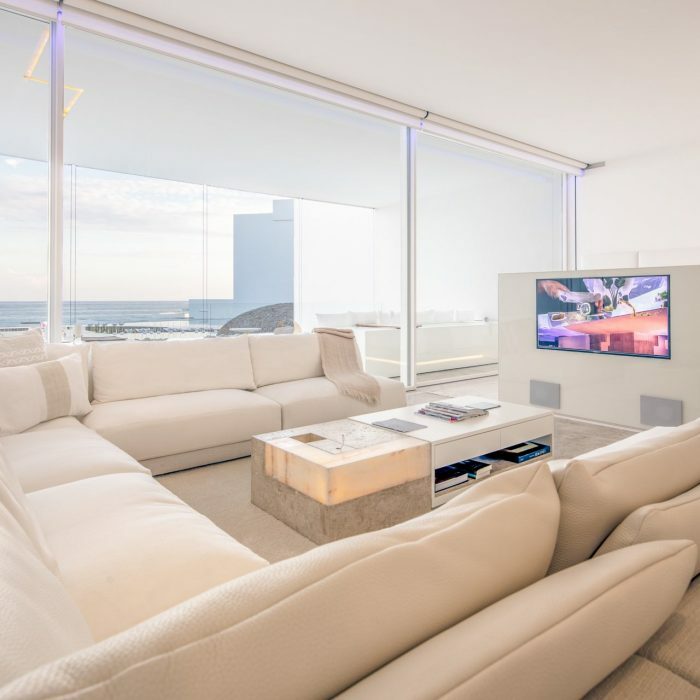 Particularly in South Florida, automated shades are more necessity than luxury. With the sun’s harmful UV rays shining in through your windows, a motorized window shade is your first line of defense. Don’t allow your furniture, artwork, or flooring to be faded by the sun’s rays. FPA has several UV rated fabrics that will act like sunscreen for your home’s interiors. Automated shades from FPA can match any decor with multiple fabric options. Not only can the fabrics be matched to your aesthetic, but the mounting options allow for customized solutions. We all know that window shades are usually a “set it and forget it” type of element in the home. But why not enjoy the view and natural light when you want it, or close up and add a level of privacy when you need it? 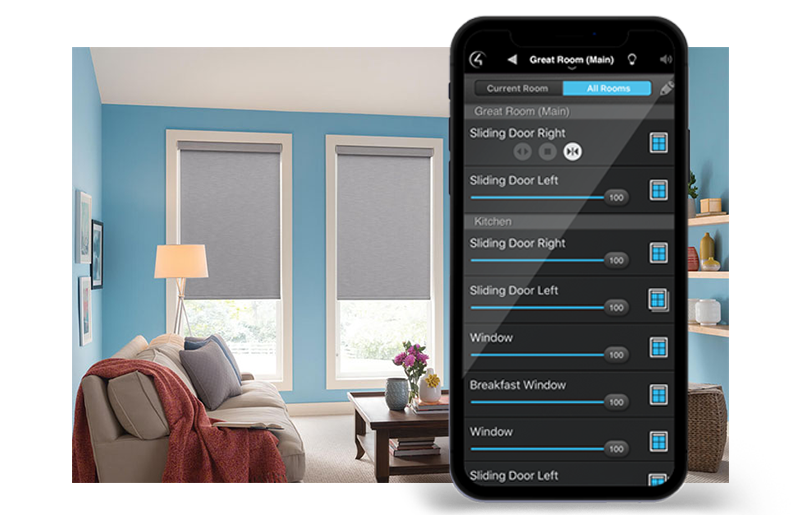 With the help of a smart home system, FPA can automatically have your automated shades open and close on your schedule. Although roller shades are the most popular option, drapery rods and tracks can also be motorized. Combining both drapery and automated shades gives you endless options in matching your home’s decor. In addition, we can incorporate your motorized window shade with your lighting control system. This provides the best combination of natural and artificial light to brighten your home. 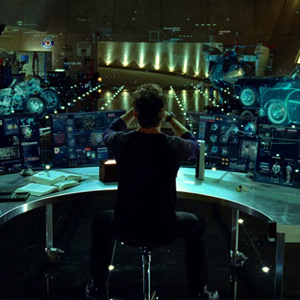 Best of all, this all happens without you having to push a single button. By strategically installing light sensors in your smart home, your lighting comes to life. Yet another benefit to a motorized window shade is the ability to lower your home’s temperature naturally. By providing shade in the home, your air conditioning system can run more efficiently and keep your electric bills down. Contact FPA today to enjoy the benefits of automated shades in your home! Today’s smart home devices come in all shapes and sizes from the Nest thermostat to the Amazon Echo, to complete home automation systems from companies like Vantage Controls or Control4.